PUMA has a Private Sale. Shipping is free when you sign into your account. Free Returns. Macys has The North Face Men's Glacier Alpine Fleece for $35. Shipping is free with $75 purchase or free in-store pickup. Walmart / Amazon has Apple Watch Series 3 on sale. Shipping is free. Get the samsung. its n.s..a free. 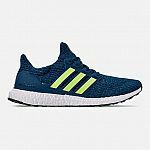 Finish Line has Adidas Men's UltraBOOST Running Shoes, in Legend Marine for $90 with promo code "BLOOM10". Shipping is $7 or free in-store pickup. J. 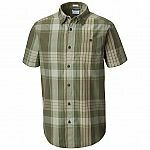 Crew Factory has 50% Off everything with code "FULLBASKET". 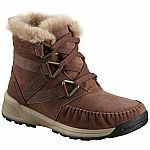 Plus extra 20% off on select items (Eligible items marked). Shipping is free for Reward Members (free to join). GAP has 40-70% Off Everything + Extra 20% Off with code "SUPER". Shipping is free on $50+. UNIQLO has new promotions. Shipping is free. Pretty good deal. Got two pairs. 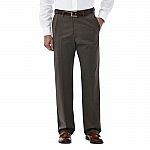 Haggar has Up to 40% off clearance, Plus extra 30% Off on Expandable Waist Styles with code " EARTH". Shipping is $5 or Free shipping on $75+. 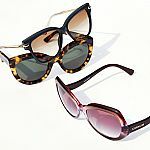 Nordstrom Rack has Up to 80% Off Designer's Sunglasses. Shipping is free with $100 purchase. 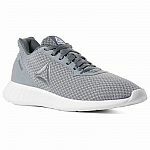 DC Shoes has sale shoes for 30% off (prices are as marked). Take an extra 40% off with promo code "STOCKUP". Shipping is free on orders $65+ or $5 shipping below. Post should've said Sunday only. Wasted half an hours looking for shoes. 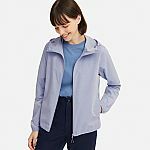 LOFT has 40-60% Off sitewide Sale. Shipping is free on all orders with code "SURPRISE". Saks Off 5TH has Up to 84% Off Select Women's 7 For All Mankind Jeans. Shipping is free with ShopRunner. 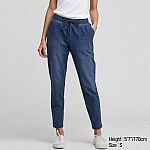 Eddie Bauer has 65% Off Select Women’s Stayshape Jeans + Free Shipping with code " APRDENIM". Shipping is free. Offer ends 4/24. i am a man who likes skinny jeans, will these work? Skinny jeans are very bad for your “nuts”, too tight to “there”. //@anonymous: i am a man who likes skinny jeans, will these work? 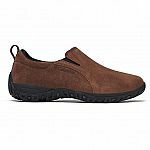 Zappos has selected Birkenstock Women's Sandals for $59.97. Shipping is free. 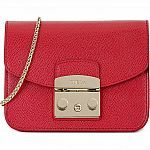 Macys has Select Ladies Dress on sale. Plus extra 15% -20% Off on select items via code "SALE". Eligible items marked. Shipping is free with $75 purchase or free in-store pickup. 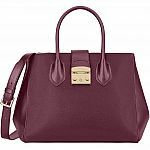 Stuart Weitzman has an extra 20% Off sale with code "SWEXTRA". Shipping is free with shoprunner. Original Penguin has Extra 40% Off 'Pete's Deals' Styles (Discount applied in-cart). Shipping is free w/ Code "OPSHIP". 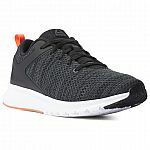 Reebok @eBay has Reebok Men's Lite Shoes for $22.99. Shipping is free. 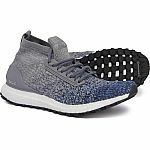 Sierra has Adidas Men's UltraBOOST All Terrain for $89.99. Shipping is free with code "SHIP89"
stay away from this website. They spam you like crazy. really ? what happened ? //@Anonymous: stay away from this website. They spam you like crazy. This answers my question .. i did purchase some from this site and i was wondering why i am getting so many scam calls over last few days . Thanks for information //@Anonymous: stay away from this website. They spam you like crazy. 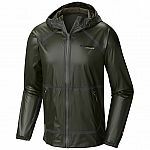 ECCO has sale items for extra 40% off with promo code "SPRING19". Shipping is free. Deal ends 4/22. 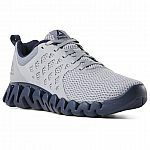 Reebok has Men's Zip Pulse 3 Training Shoes (Various Colors) for $39.99 w/ Code "ZIG39". Shipping is free. 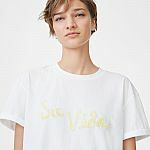 Club Monaco has Up to 60% Off Sale, plus extra 30% off. Discount applies in cart. Shipping is free with $150 purchase. 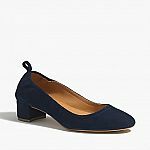 Ann Taylor has Extra 60% Off Sale Styles. 50% Off Full-priced Styles. Shipping is free with $125 purchase. Full-priced Styles 50% off with code "OURTREAT"
Nordstrom Rack has Up to 60% Off Frame Jeans Flash Sale. Shipping is free with $100 purchase. 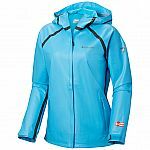 Columbia has Up to 65% Off w/ Code "COLAPRIL19". Offer Ends 04/23/19. Shipping is free for Greater Rewards Members, Free to Join. Nine West has select sale sandals for up to 60% off. Take an extra 40% off at checkout, no code needed. Shipping is free on orders $69+. EXPRESS is offering Extra 50% Off Clearance from 6pm ET - midnight ET. Shipping is free on $50+ orders. 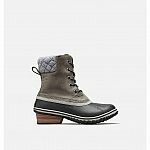 Sorel has Up to 55% Off Select Styles w/ Code "SORELAPR19". Offer ends 04/30/19. Shipping is free for Members, Free to Join. 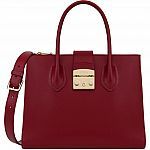 Ann Taylor has 50% Off Sitewide with code "HOPTOIT". Shipping is free with $125 purchase. 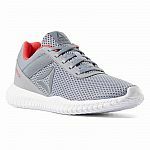 Reebok eBay has select Reebok shoes on sale. Shipping is free. 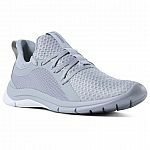 Macys has select Athletic Shoes on sale. Shipping is free with $75 purchase or free in-store pickup if it's available in store. Levis has Extra 30% Off Sitewide w/ Code "ENJOY". Offer Ends 04/23/19. Shipping is free. Exclusions apply. 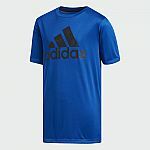 Adidas eBay has EXTRA 30% OFF 3+ ITEMS. Shipping is free. 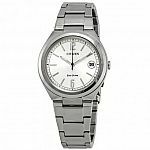 Perry Ellis has 30% Off Sitewide (Discount applied in-cart) + Extra 10% Off w/ Code "AFFILIATE10". Final Sale styles are excluded. Shipping is free w/ Code "FREESHIPPING". 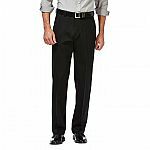 Banana Republic Factory has Extra 50% Off Clearance Styles w/ Code "50OFF". Shipping is free on $50+ (Before Coupon). 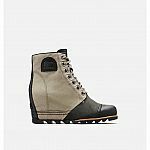 Nordstrom Rack has Up to 71% Off Select Men's Ben Sherman Shoes. Shipping is free on $100+. 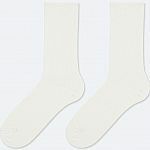 Calvin Klein has Up to 50% Off Sitewide. Price as marked. Shipping is free. Last Call is offering $150 Off $$300 with code "TAKE150". 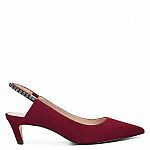 Shipping is free with $99 purchase with code "LCSHIP"
Banana Republic has 50% Off Select New Styles. 40% off sitewide (exclusions apply). Shipping is free with $50 purchase. 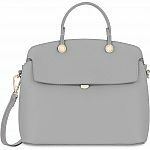 Clarks has 30% Off Purchase of $130 or more with code "TAKE30". Sale ends 4/22/19. Shipping is free. Neiman Marcus has Earn up to a $600 GC w/ select reg-price purchase of $250+ - Beauty/Fragrance included. DOUBLE GC value w/ Apparel AND 'Shoe or Bag purchase. Promo code "NMSPRING". Expires 04/17/19. Shipping is free. 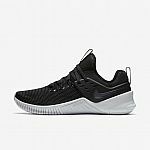 Nike has Up to 40% Off + Extra 20% Off Sale Styles w/ Code "SAVE20". Offer Ends 04/21/19. Shipping is free for Nike+ Members, Free to Join. Do you believe in Bigfoot? I think Nike does and make a lot of big sizes. 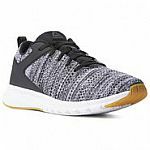 Reebok has Select Men's and Women's Running & Training Shoes for $29.99 w/ Code "DEAL29". Shipping is free. 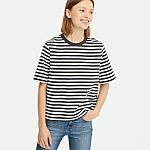 Gap Factory has 50-75% Off Everything + Extra 15% Off with code "SUNNY". Shipping is free on $50+. T.J. Maxx has Early Mother's Day Shopping: Make mom's day with gifts that are unique as her. Shipping is free on $89+.